$75 Late Fee for registration after Feb. 8. 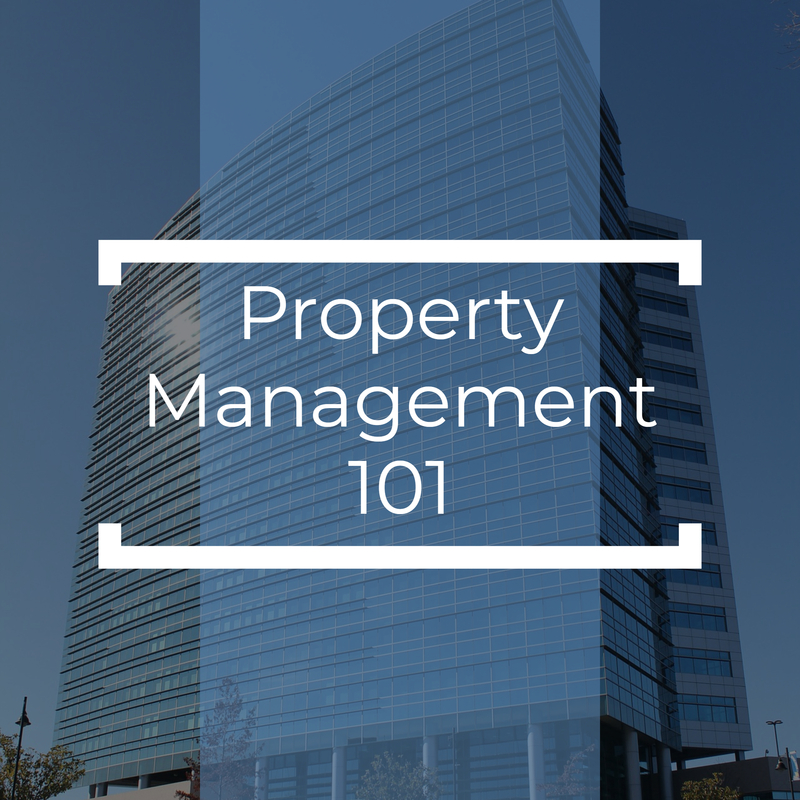 Explore the world of property management through Property Management 101, a five-day course taught over five weeks. This dynamic course combines classroom-style learning, interaction with industry professionals, and behind-the-scenes tours of metro-Atlanta buildings. It is designed for assistant property and facility managers and others who are interested in expanding their knowledge of the industry.